What sparked your interest in local politics? 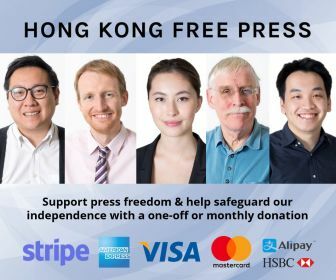 I moved to Hong Kong in early 2015, after the end of Occupy, having spent seven years as a correspondent in Indonesia, Vietnam and Singapore. Initially, many people told me that the failure of Occupy to win real democracy had sapped the will to push for change. They were wrong. 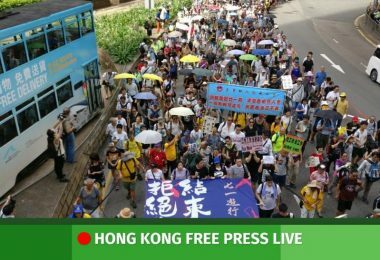 The street movement proved to be the spark for a renewed and more radical drive, which has been matched by an intensifying crackdown by Beijing and the Hong Kong establishment. 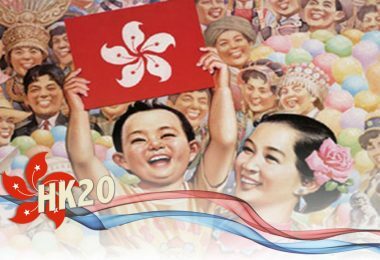 How did you write Generation HK – who are the people you’ve been talking to? I researched and wrote the book while working as a full-time correspondent, which took up many evenings and weekends over the last year. Generation HK is based around a series of conversations with different Hongkongers who have come of age since the handover (i.e. they were 18 or younger in 1997 or born since then). 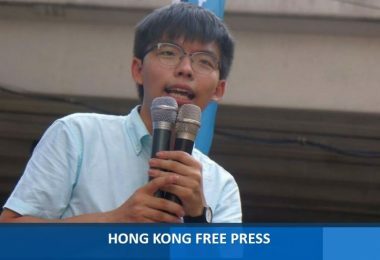 Some of them are well-known public figures, like Lau Ming-wai, Baggio Leung and Joshua Wong. Others, like insurance broker turned democracy campaigner Kevin Lee, are not so prominent. 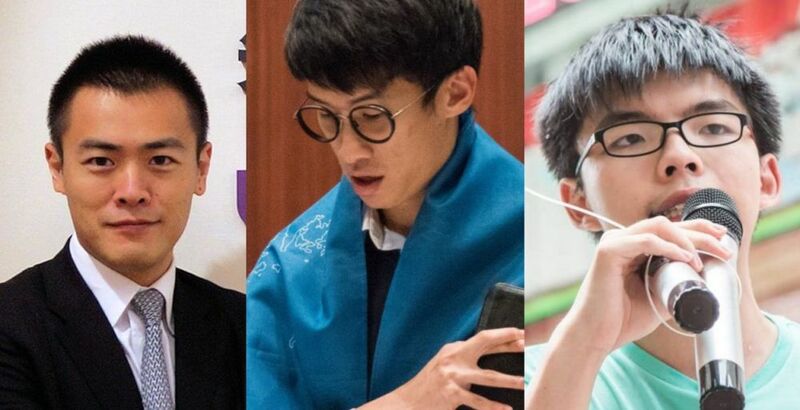 Lau Ming-wai, Baggio Leung and Joshua Wong. File photos: Stand News/LegCo/Demosisto. Whether they are celebrity tutors, award-winning film directors, third-generation tycoons or social activists, all these characters have different outlooks on politics and life. But they share a strong sense of a separate Hong Kong identity. 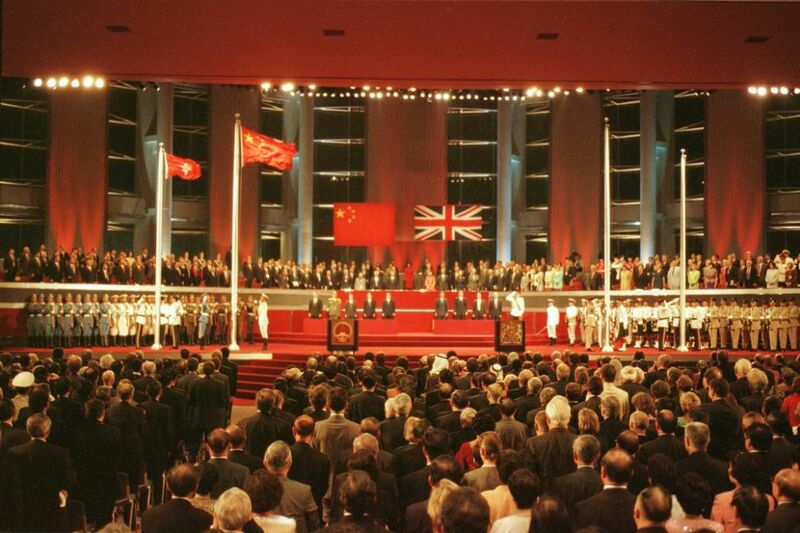 You say the new generation in Hong Kong neither identifies with the mainland Chinese nor the British. What distinguishes them from previous generations, who were also physically separated from the mainland and socially excluded from the colonial governing class? Previous generations were also separate in some senses from mainland China and the British governing class. But many shared closer familial or historical links with the mainland, even if they or their forebears had fled the Communist regime. 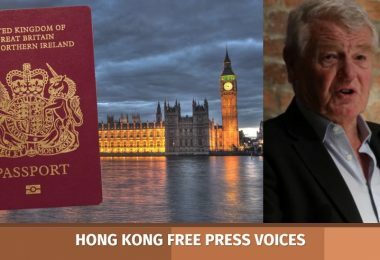 Equally, with Britain in charge, life for many Hongkongers was defined by their relationship to the colonial state, even if they were not part of its ruling elite. 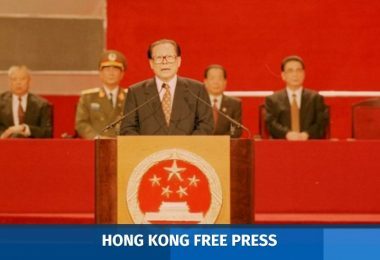 The post-handover generation – which I call Generation HK – grew up in an “identity vacuum”, in the words of Lau Ming-wai, the young billionaire and adviser to Carrie Lam. 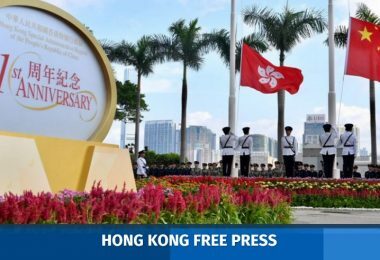 This vacuum has been filled by a new and enhanced Hong Kong identity that is being both threatened and reinforced by Beijing’s growing interventions in politics, the economy and daily life. 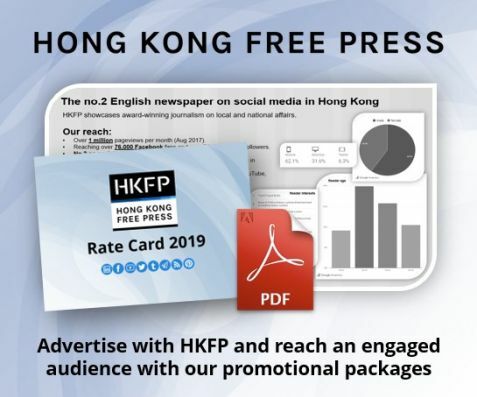 Just as the Chinese Communist Party has sought ownership over the identity of all Chinese people, more young Hong Kong citizens are rejecting that approach and promoting what could be described as nascent Hong Kong nationalism. Do you think this generation will survive increasingly iron-fisted governance? 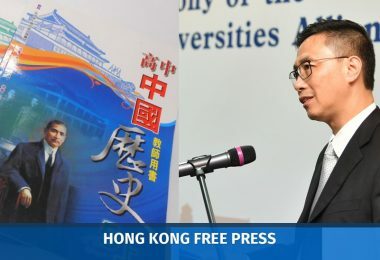 Beijing is extremely worried about the changing political and identity dynamics in Hong Kong, which mirror the shifts in Taiwan, where young people are promoting a stronger sense of Taiwanese identity. 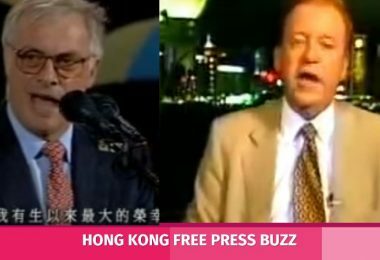 So it is cracking down hard, with officials and academic advisers threatening to further curtail Hong Kong’s limited autonomy, unless the questioning of Beijing’s sovereignty ceases. 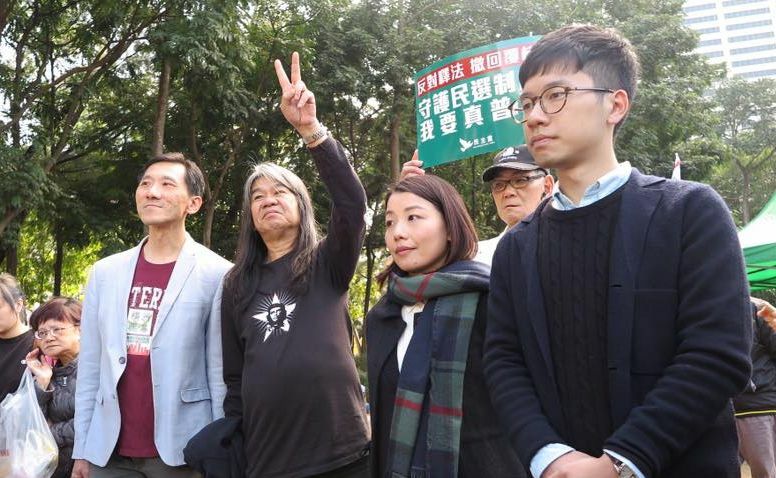 Prosecutions for civil disobedience and legal actions to remove legislative councillors who support self-determination could be damaging indeed, limiting the space for activists to operate. Just as worryingly, self-censorship is on the rise in Hong Kong. But the young Hongkongers in my book have shown mettle and persistence as they try to imagine a brighter future at this troubling time. 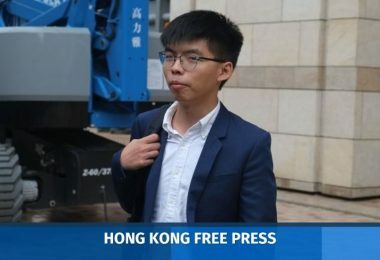 Edward Yiu, Leung Kwok-Hung, Lau Siu-lai and Nathan Law – four legislators facing disqualification. File photo: Inmedia. 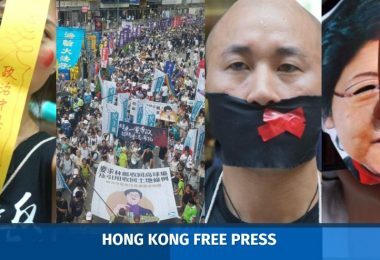 As a lawyer, what sparked your interest in Hong Kong’s protest movements? My interest in Hong Kong’s protest movements comes from a couple of different sources, some more abstract and some very concrete. 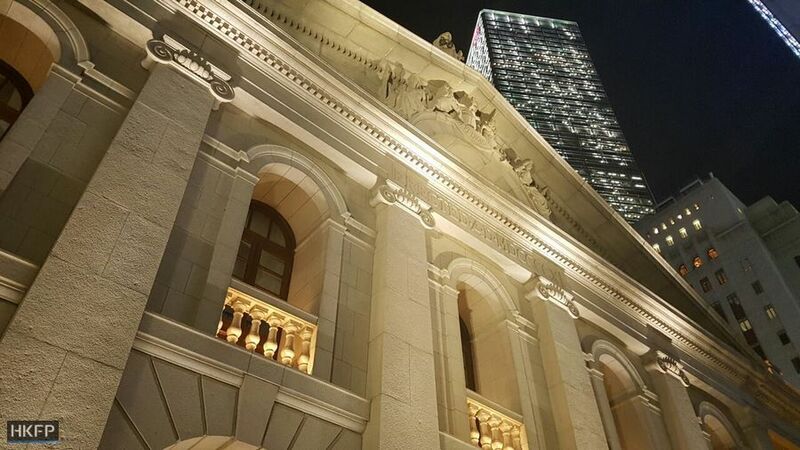 Firstly, as a long-time resident of this city (I first moved to Hong Kong in 1999), I have an interest in the city, its identity and its future. Secondly, as a lawyer, I am interested in the rule of law, rights and the expression of those rights. And finally, most concretely, living in Wan Chai and working in Central meant that the Occupy Central protests, as well as the many other protest marches that have taken place along the route from Victoria Park into Central, took place literally on my doorstep. How did you write City of Protest – who are the people you’ve been talking to? 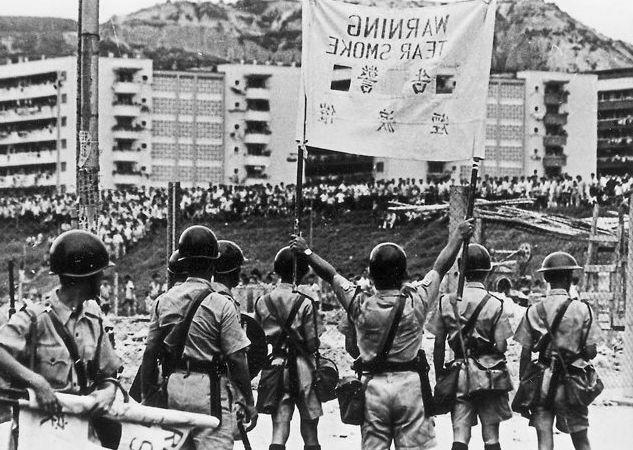 The book began as an exploration into Hong Kong’s long history of political protest, and trying to understand why there is such a strong protest culture in Hong Kong. This history goes back to the 1960s with the Star Ferry and Cultural Revolution Riots, and intensified in particular after the handover, with the 2003 protests against Article 23 legislation, through to the heritage- and environment-focused protests in the 2000s for causes such as the Star Ferry and Queen’s Piers and Wedding Card Street, and the political protests of recent years. 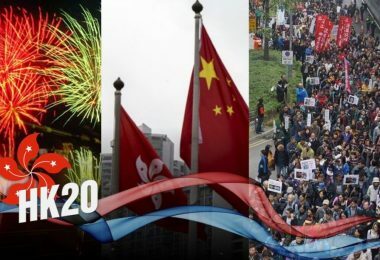 It also helps that protests have on occasion been successful in the past, such as in overturning the Article 23 legislation, (arguably) forcing the resignation of Tung Chee-hwa and stopping the National and Moral Education curriculum. The book was researched during my presence on the ground throughout the Umbrella Movement protests, speaking with protest leaders and participants, as well as through historical research into the protest movements of the past. 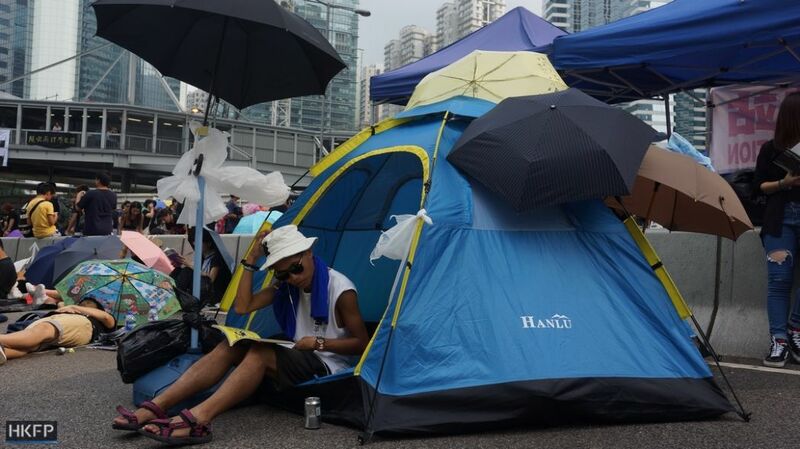 What was your personal experience in the Occupy camps? I began visiting the protest sites during the student strikes in the week leading up to the beginning of the Umbrella Movement, and was at the camps almost every day after that, whether chatting at the barricades in the long nights of those first, nervous weeks or later passing through on the way to or from the office in the months that followed. I think anyone who visited the Occupy protest sites was immediately impressed by the protesters’ community spirit: while it was easy for the media to make glib observations about phenomena such as the homework zone, the supply stations, the garbage recycling, and so on, to me these things demonstrated not only that the protesters were highly organised, polite and civic-minded but also spoke of their commitment to their cause. 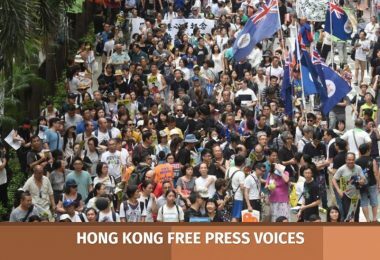 The cultural and creative outpouring that accompanied the protests was also striking: the public art, performances, workshops and cultural activity during the Umbrella Movement far eclipsed what the government’s “official” cultural policies can produce. Overall, I could not help but be moved by the optimism, spirit, sense of humour and sense of community that infused the protest sites. How have your law experiences shaped your insights on local politics? Are your fellow lawyers engaged with local movements as well? 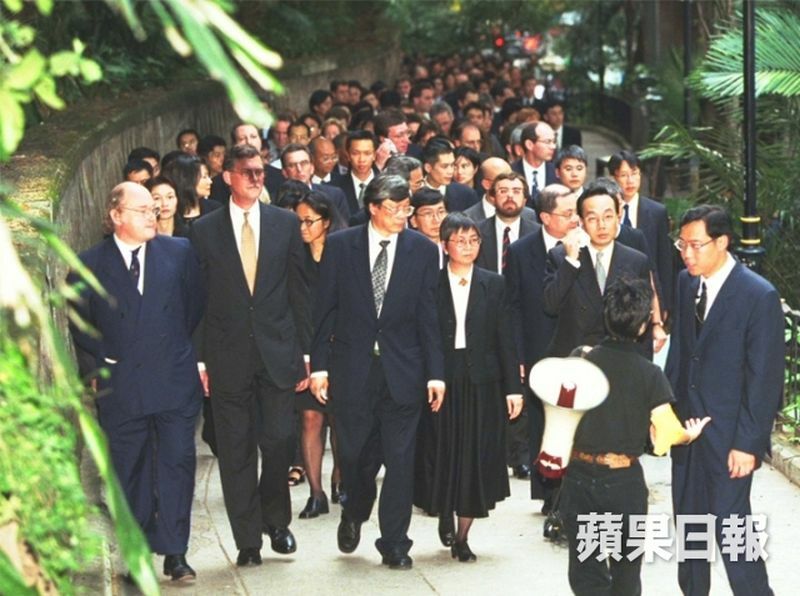 My earliest experience of protest in Hong Kong was connected directly with my role as a lawyer, when I joined the first “lawyers’ silent march” in 1999 to protest the first National People’s Congress interpretation of the Basic Law. 1999 silent march. File photo: Apple Daily. Lawyers feel strongly about the importance of the rule of law, about justice, and about the protection of fundamental rights. 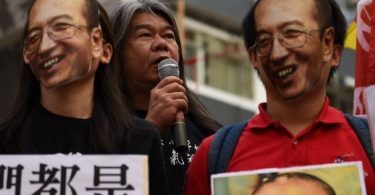 Many lawyers in Hong Kong are passionately involved in local movements, such as through the Progressive Lawyers Group (of which I am a member). The Hong Kong Bar Association has also been very active in speaking out in support of the rule of law. And while some may not feel inclined for whatever reason to participate actively in local movements, the views of the legal profession are expressed very clearly whenever there are elections, whether for our LegCo representative (the Hon Dennis Kwok of the Civic Party was resoundingly returned as our representative in the LegCo election last year) or for the Law Society Council. People seem no longer able to predict what charges protesters face, who the individuals who face them are, and when they face them. What are the implications of this for the rule of law? Do protests have any future in this city? This has been a worrying trend. 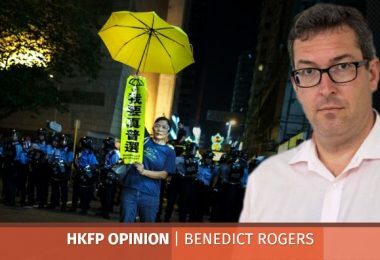 What we have seen increasingly is the use by the government of political actions being taken in the name of “upholding the rule of law”, really an example of “rule by law” – something that has traditionally been seen as a characteristic of the mainland but now increasingly seems applicable in Hong Kong. That said, I am confident in the continued strength of the rule of law in this city provided we have an independent judiciary and are able to maintain the integrity of the judicial appointment process. 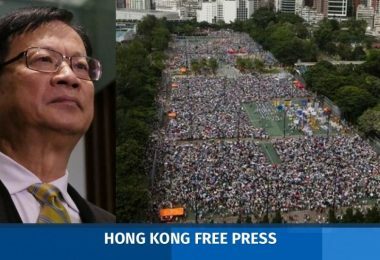 As for the future of protests in Hong Kong, I feel that as long as the underlying structural drivers for protest remain (in particular, a high level of individual rights and freedoms, accompanied by a low level of representative democracy, or “liberty without democracy” as Chris Patten describes it), protest will be a continuing and effective form of political expression in Hong Kong. In your book you write about the emergence of a Hong Kong identity. Do you think this identity can survive past this generation of protesters, and why? 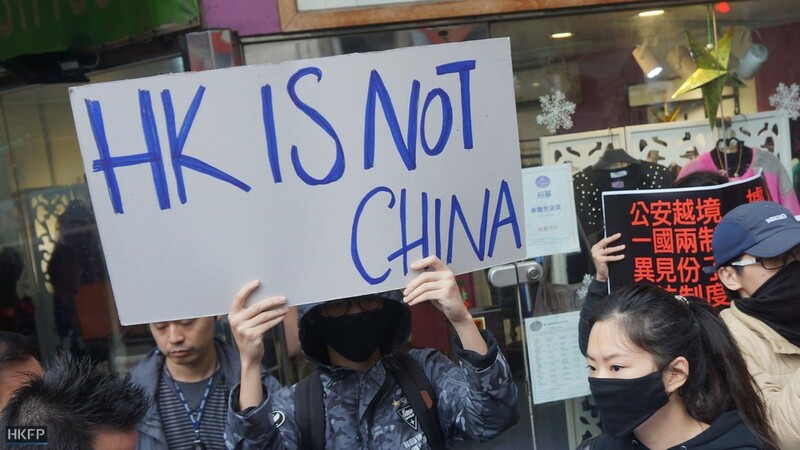 It has been observed before that Hong Kong identity is an identity of “disappearance,” being in danger of disappearing just as it emerges. 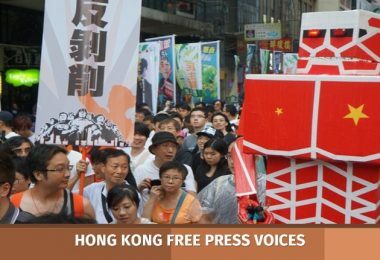 That existential threat to Hong Kong identity one feels is ever-present, at least has been present ever since 1997, if not 1984, yet Hong Kong as a unique space and a unique Hong Kong identity endures. 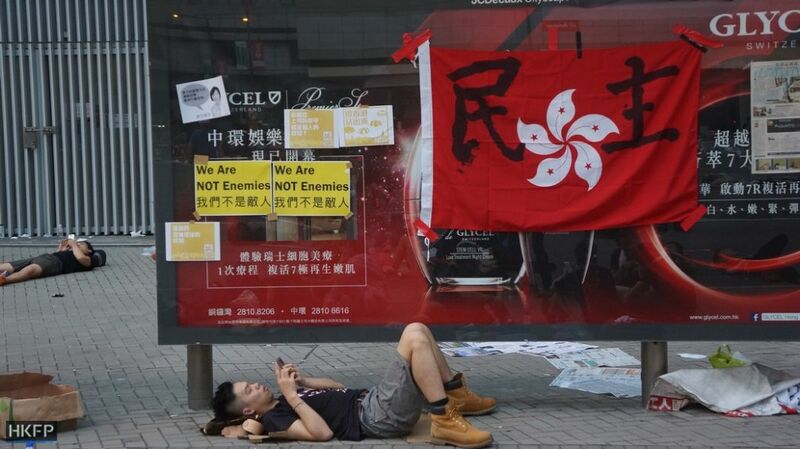 With this generation of protesters, I feel that the prospects for a unique Hong Kong identity are stronger than ever. 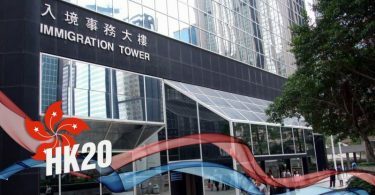 By the time we reach the next obvious point of anxiety in Hong Kong’s history – 2047 – the current generation of protesters will be senior members of Hong Kong society, in positions of power and influence in government, the corporate sector and the wider community. It gives good reason to be optimistic for the future of Hong Kong. You are leaving Davis Polk – what are your plans? Do you fear a high-profile book launch would affect them? I am planning to pursue a number of other interests, including spending more time writing. To that end, I am very much hoping for a high-profile book launch! Edited and condensed for clarity. 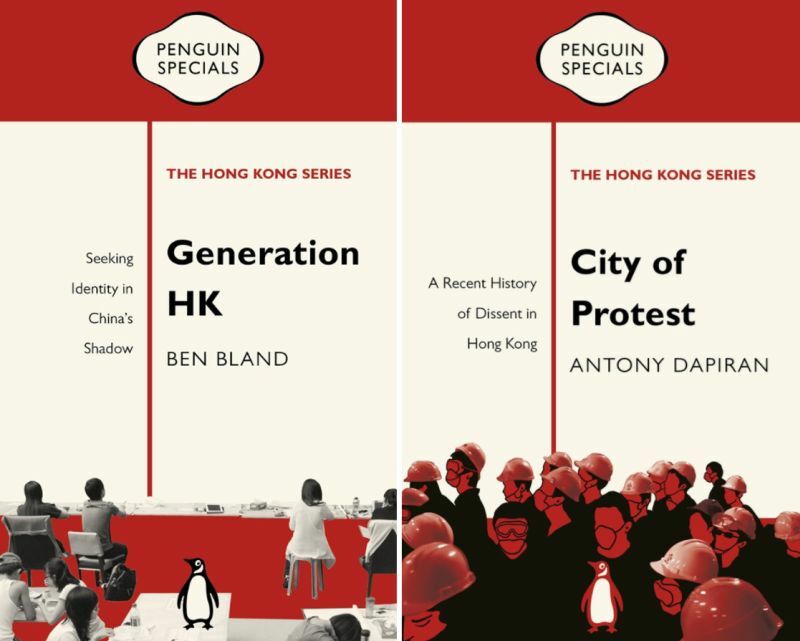 Generation HK and City of Protest are available with free delivery from Book Depository [affiliate links].